BACK. IT. UP. Just because your computer has aged does not mean that it no longer has valuable information on it. You want to make sure that you save all your files on an external storage device or hard drive. From the 28,974 pictures you have of your cat to important financial documents, it is important that nothing gets lost in the transition. Give it Amnesia. Now that you will no longer be in possession of your PC, it is important to make sure that ALL of your data is wiped from your computer. This information could be dangerous in the wrong hands. You can find software in stores and online (some of it is free) that can remove all of your personal data from your PC. Go Green. Back in the day, the mentality about old electronics was just to throw them away. 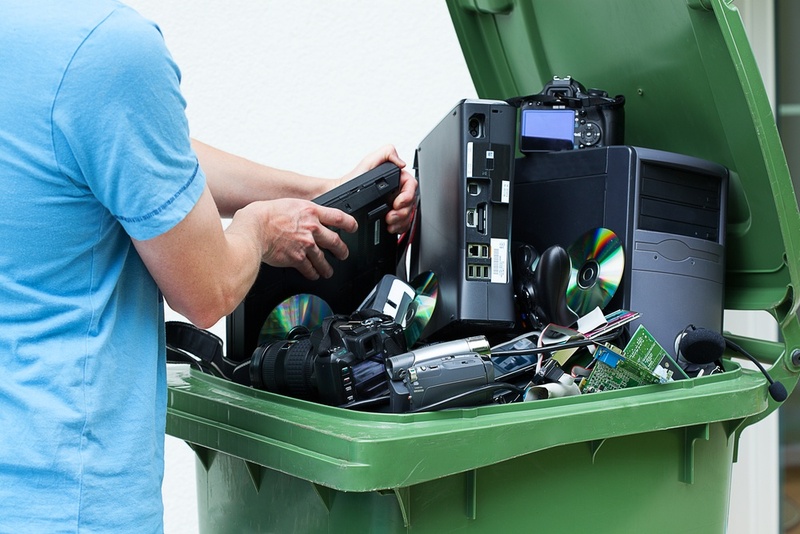 With the environment becoming an increasingly important subject in today’s society, many people are looking into ways they can recycle their old computers and electronics. 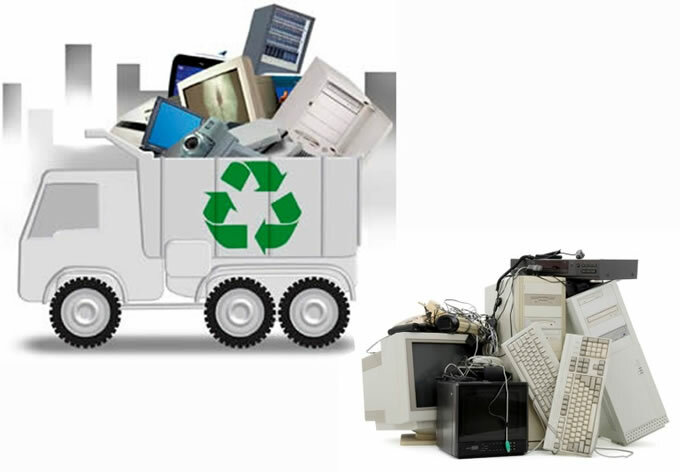 Luckily, Ntiva offers e-cycling services to help you safely dispose of your electronics in the most environmentally friendly way possible. If you're looking for a way to dispose of your PC in an environmentally friendly way, contact us and we'll steer you in the right direction!